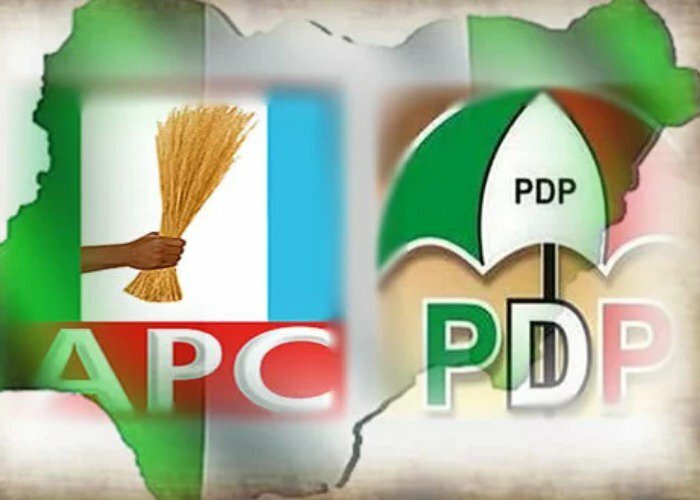 A factional chairman of the All Progressives Congress, APC, in Akwa Ibom State, Udoma Bob Ekarika has defected to the Peoples Democratic Party, PDP. Ekarika, a former Commissioner for Health, declared for the PDP at Onna Township Stadium, venue of Eket Senatorial District Mega Endorsement Rally for Governor Udom Emmanuel’s second term in office. “I’m coming back from a very useless party called APC. I am proud to become part and parcel of PDP again. As we progress I’ll tell you all their secrets. You cannot change the goal post in the middle of the game. Come rain, come sunshine; Udom Emmanuel will be sworn in come may 29, 2019. “When the will of the people is galvanized for action, no stone or steel can stop it. Be rest assured; I am coming from a very useless party and I will tell you more about them when we settle down,” he said. 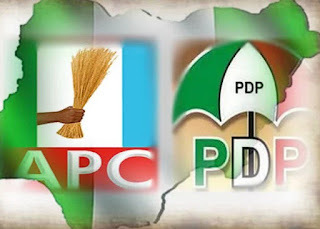 Others who defected from Oruk Anam Local Government in Ikot Ekpene Senatorial District with the heavyweight politician included the Deputy Chairman of APC in the State, Emmanuel Udoh, Obong Ifiok Anny Asikpo, Emmanuel Francis Ikpe, Barr Emmanuel Udofia, Obong Mbaba, Barr Anietie Etuk, Benedict Benjamin, Amb George Ikpe, amongst many others. Speaking also, another defector, Obong Asikpo described the APC as a party of bad people. He said having identified some good people within the party, he decided to pull them all back to root to enable them contribute to the development of the state. Receiving the decampees, State Chairman of the PDP, Obong Paul Ekpo promised to ensure same rights and privileges to the returned members. He told them that Udom Emmanuel has been adopted as sole candidate of the party. “Welcome back to the home of Victory and prosperity. You are entitled to participate in all activities and benefits herein. We have adopted Udom Emmanuel as sole candidate of the Peoples Democratic Party In the state,” he said.